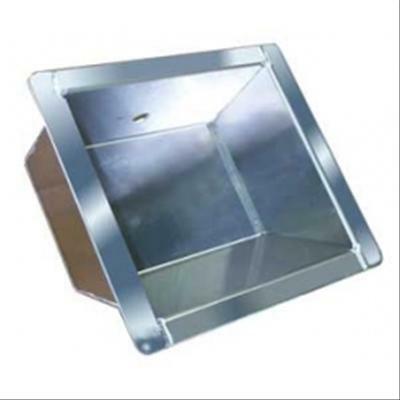 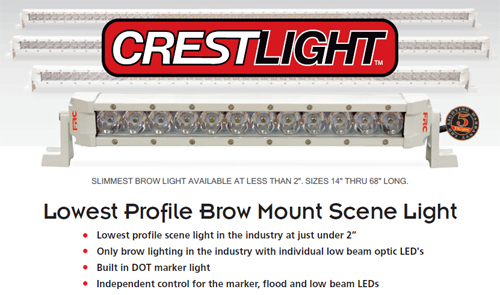 CrestLight low profile LED scene lights provide the flexibility to apply the proper light for the job. 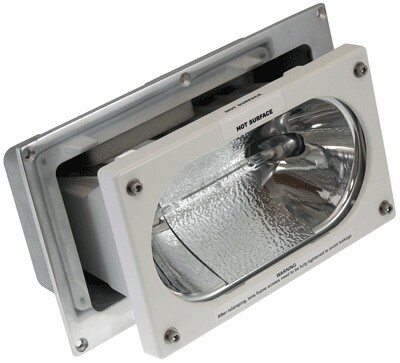 CrestLight low profile LED scene lights provide the flexibility to apply the proper light for the job. 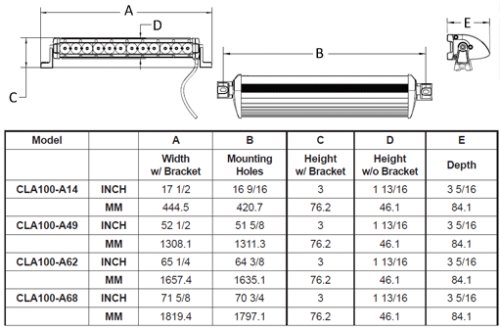 The CrestLight is the combination of three different lights, white narrow flood, white low beam and amber DOT markers. *NOTE: Not available on CLA100-A14.